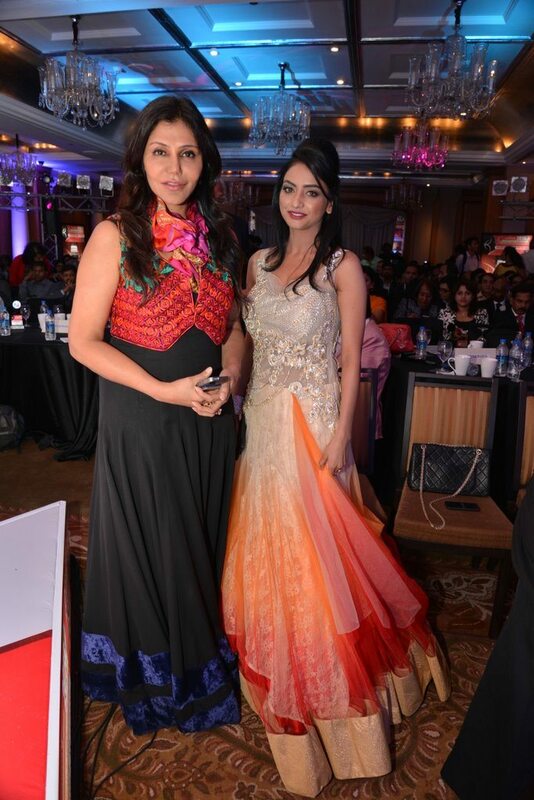 Celebs attend the India Leadership Conclave Awards 2014. 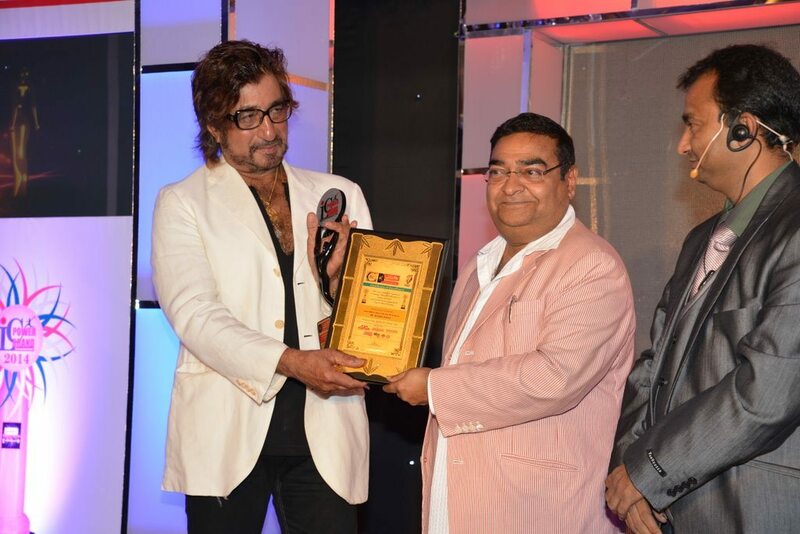 Bollywood celebs Shakti Kapoor and Nisha Jamval attended the India Leadership Conclave Awards 2014 held at Hilton in Mumbai on July 20, 2014. 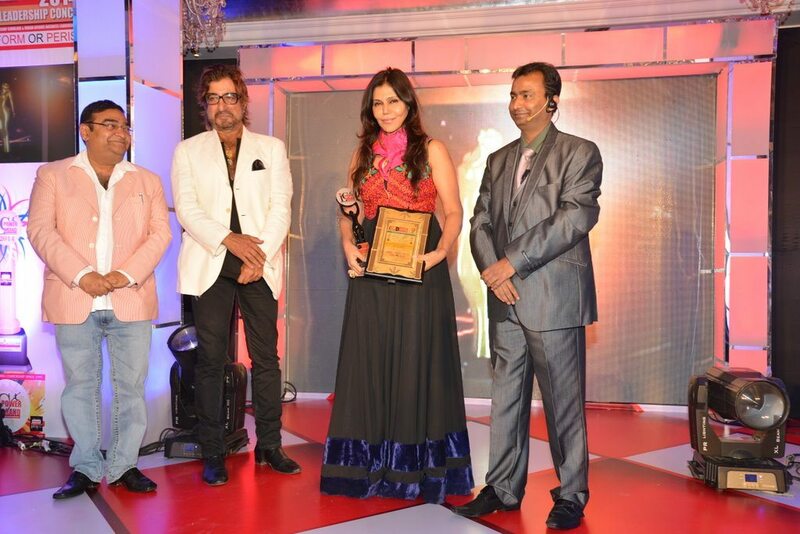 The event was also attended by Shakti Kapoor, Payal Rohatgi, Sangram, Javed Jaffrey and Meera Sanyal. Satya Brahma at the event said that the Indian Affairs Business Leadership Awards 2013 are a set of prestigious awards which are developed by the eminent Juries and are given to the leaders and enterprises after a thorough screening of their landmark achievements.